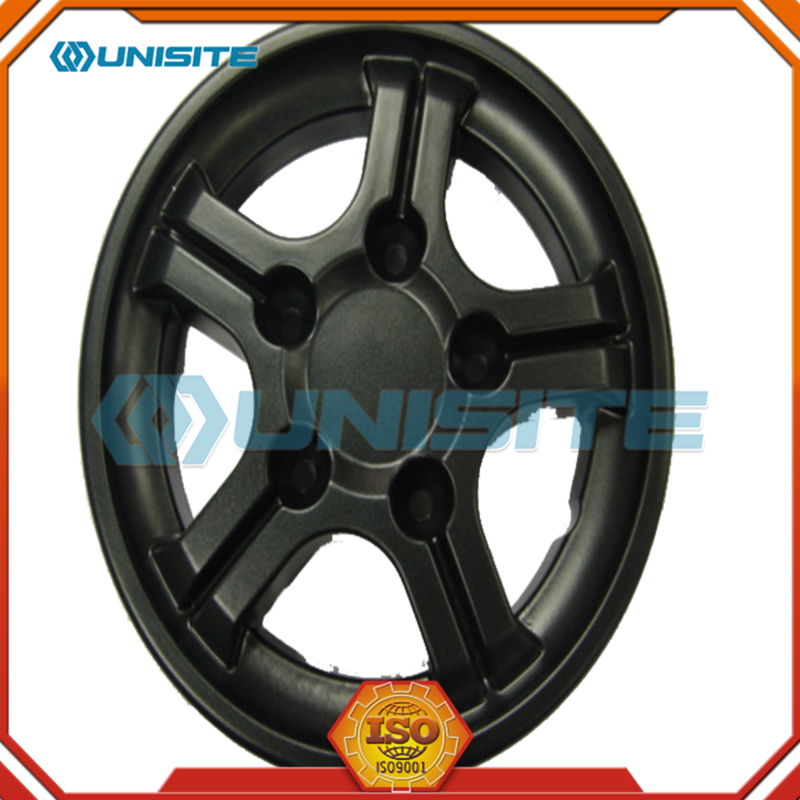 It is mainly used in the fields of national defense construction, transportation construction, industrial construction and energy production, mining and other industrial raw materials, construction and production, forestry, water conservancy construction, industrial and civil buildings, urban construction and environmental protection. 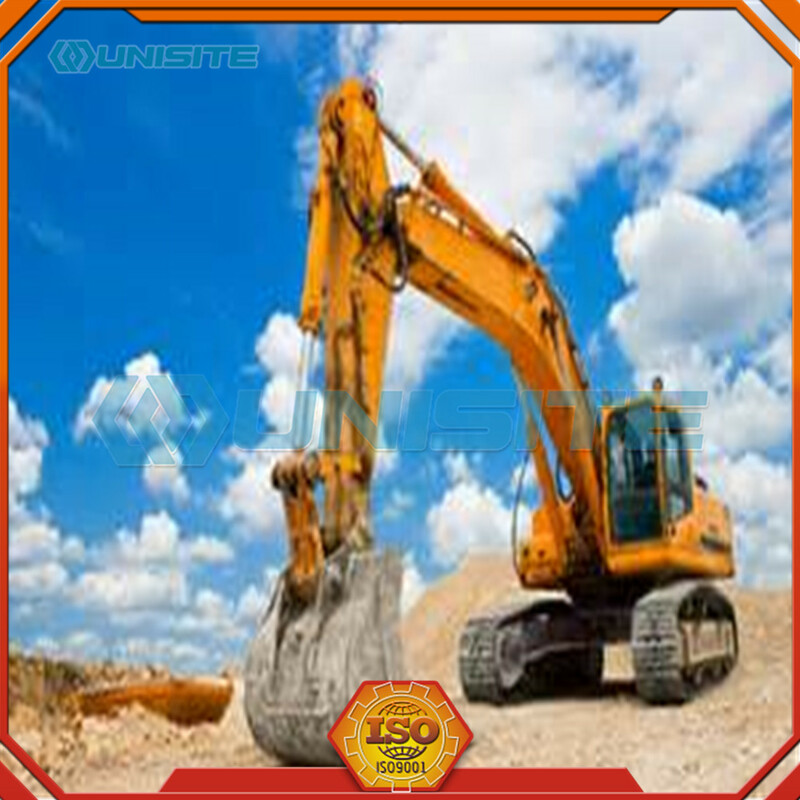 ① mining machinery such as single-bucket excavator (can be divided into crawler excavator and wheel excavator), multi-bucket excavator (can be divided into bucket wheel excavators and bucket chain excavators), multi-bucket trencher machine (can be divided into wheel bucket trenching machine and chain bucket trencher), rolling excavator, milling excavators, tunnel boring machine (including the shield machine) and so on. ② shovel transport machinery such as bulldozers (can be divided into tire tractors and crawler dozer), scraper (can be divided into tracked self-propelled scraper, tire self-propelled and towed scraper scraper), loader (can be divided into wheel loaders and crawler loaders, graders (can be divided into motor grader and towed grader), truck (truck can be divided into uniaxial and biaxial traction truck), flatbed and dump cars. ③ lifting machinery such as tower cranes, self-propelled cranes, derricks, grab cranes. ④ compaction machinery such as tire roller, smooth drum compactor, single-foot rollers, vibratory rollers, tamping machine, tamping machines. 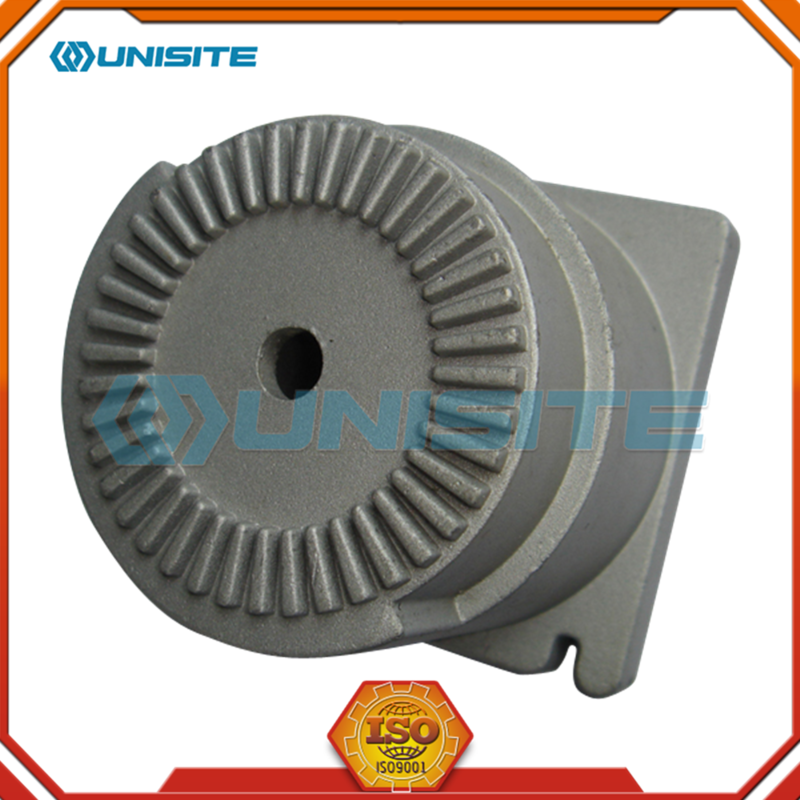 ⑤ piling machinery such as drilling machines, diesel hammers, vibrating pile driver, hammer and so on. 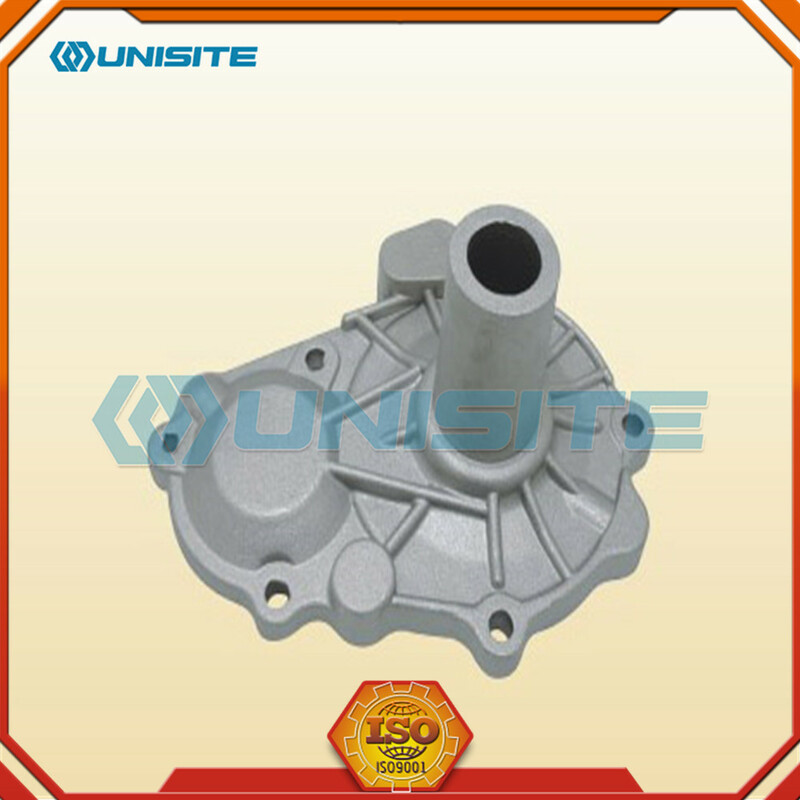 ⑥ reinforced concrete machinery such as concrete mixer, concrete mixing plant, concrete mixing plant, concrete pump, concrete mixing trucks, concrete jets, concrete vibrators, steel processing machinery. 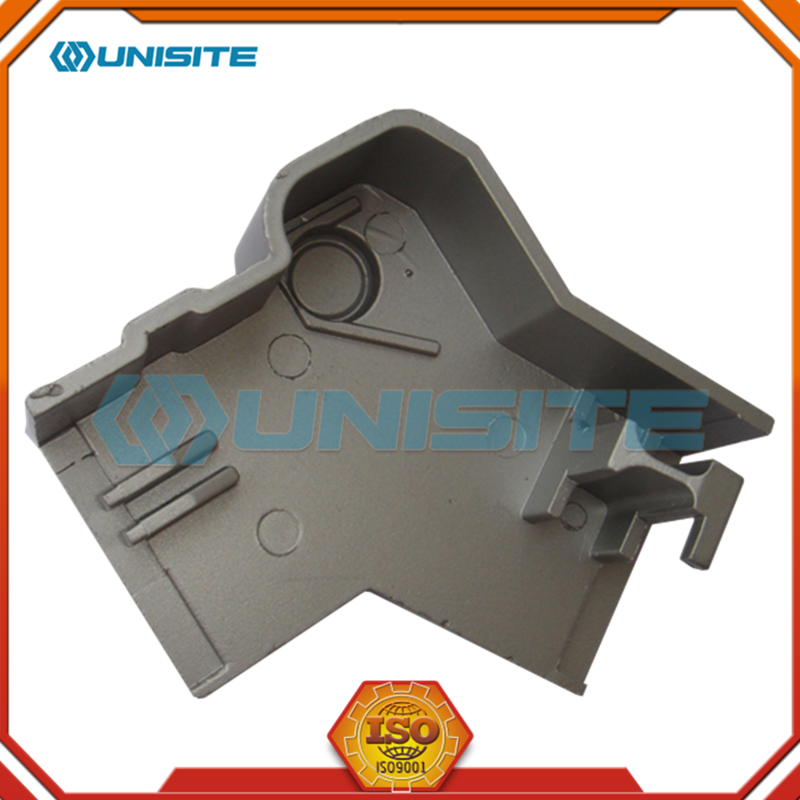 ⑦ road machinery, such as mill, ballast cleaning machines. ⑧ drilling machines such as jumbo, pneumatic drills, electric rock drill, internal combustion rock drill and DTH drilling machines. ⑨ other construction machinery such as bridge machine, pneumatic tools (pneumatic tools) and the like. 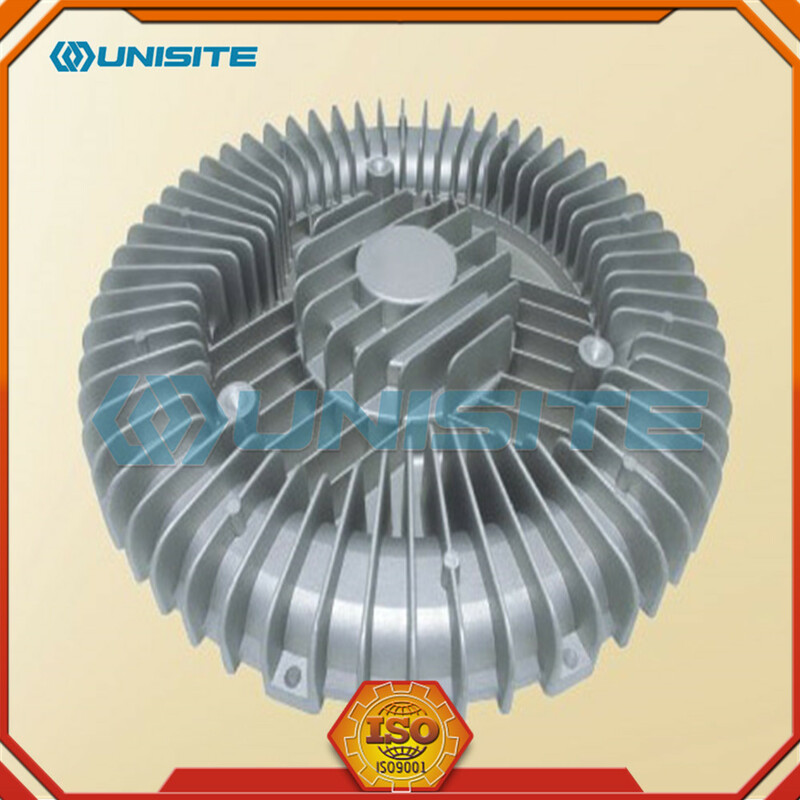 - Fixed certificate: ISO9001, BV certificate, CCS certificate. 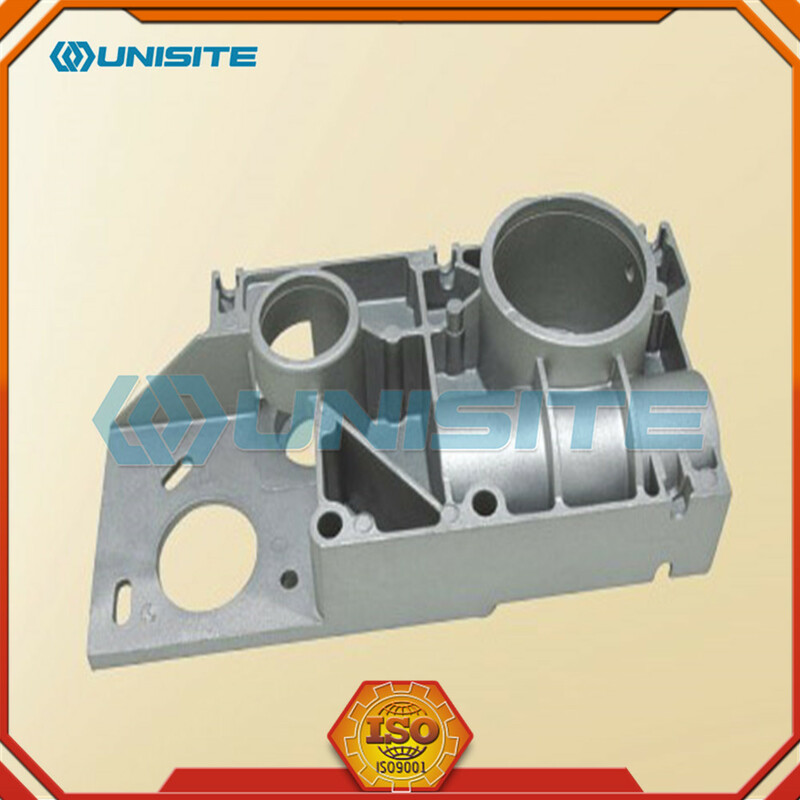 Besides above the general specifications, we can also supply some specific Machining Parts and other similar steel structure as clients' requirements. Looking for ideal New Construction Machineries Manufacturer & supplier ? We have a wide selection at great prices to help you get creative. 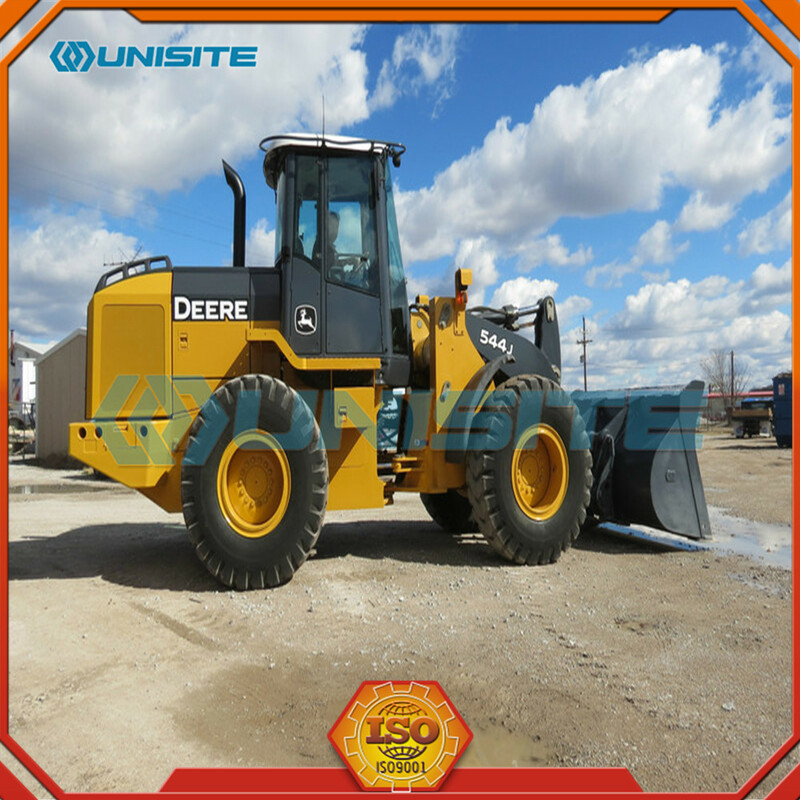 All the Heavy Construction Equipment are quality guaranteed. 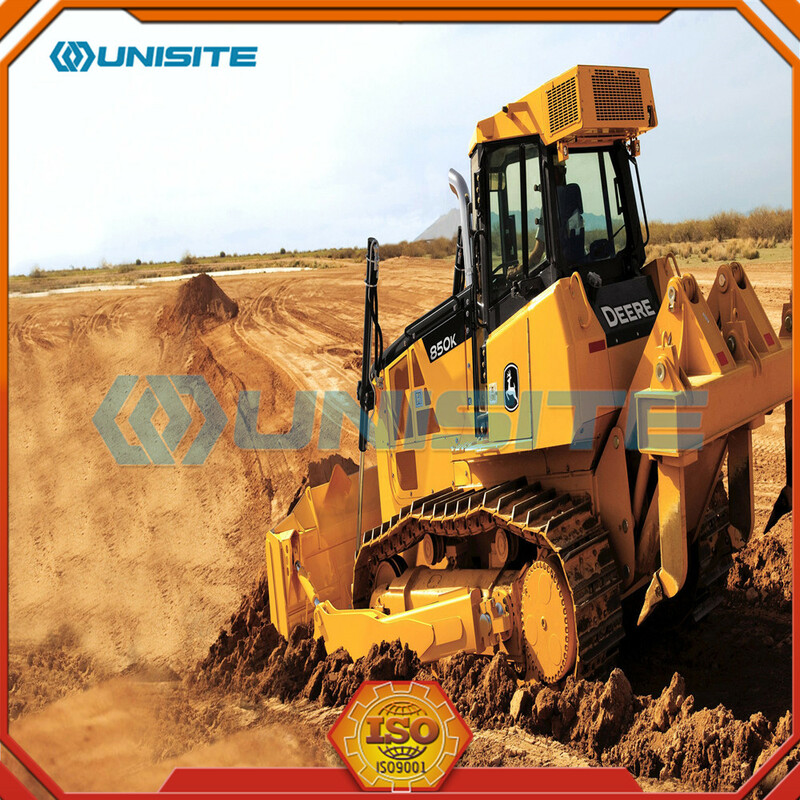 We are China Origin Factory of Construction Equipment Manufacturers. If you have any question, please feel free to contact us.